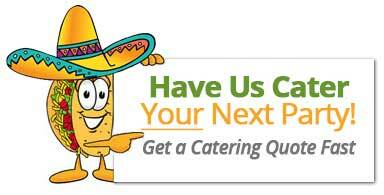 We appreciate you considering Sac Tacos Catering (STC) to provide your catering needs. Our mission is to provide delicious, authentic food using fresh ingredients while presenting a clean, professional, and friendly atmosphere for your family and friends always. It would be our utmost pleasure to accommodate you and your guests. The “Service” is a complete mobile Street Taco Catering Service, with a high-end appeal, at affordable prices. We are not your typical truck mounted taco wagon; we bring a more personal touch to your gatherings. SAC TACOS will bring a single stainless-steel cooking unit to your location of choice where we, upon your guest’s instruction, will serve your entire selection of meat choices; FRESH and HOT OUTSIDE UNLESS REQUESTED TO HAVE INSIDE SERVICE. We also offer a salsa buffet using the freshest of ingredients to accompany your authentic street style tacos. Please be advised that we prepare your food choices outside and serve them hot off the grill then your guests use the self-serve Salsa bar to add their garnishments or we can bring the cooking units inside as well. PLEASE SPECIFY IF NEEDED INSIDE SERVING IN YOUR INQUIRY THIS REQUIRES INDOOR EQUIPMENT. During the contracted time, SAC TACOS will serve your guest with NO LIMITATIONS!!! Which means your guests can enjoy ALL YOU CAN EAT TACOS AND SALSA! Services are contracted from 1.5 – 3.0 hours (DEPENDING ON THE GUEST COUNT). An extended period may be arranged upon request at $125.00 per hour if our schedule permit’s. If you have a large crowd or an event planned for an extended period, we suggest securing a longer period. Please coordinate this in advance as a request to secure SAC TACOS for an extended time is subject to availability. Please be advised, SAC TACOS supply all our own tables and table cloths for our buffet. We do not bring tables or chairs for guests!! We also DO NOT serve or bus tables. 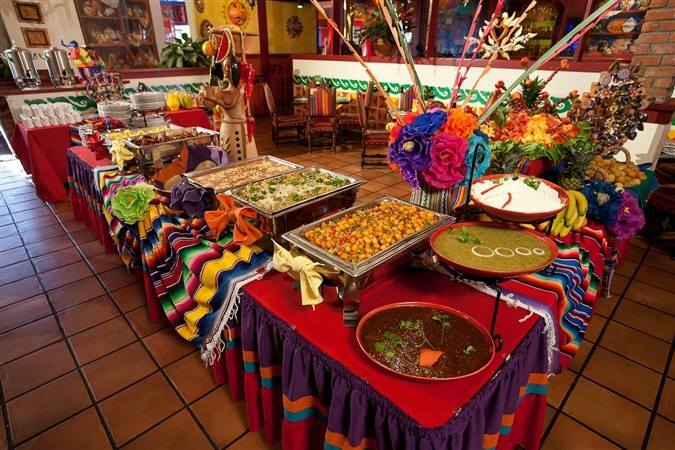 Guests will be served at the grill and will add their own garnishments at the salsa buffet.